This month will bring projects starring Sam Richardson, Adam Pally, Tyra Banks, Olivia Cooke, and Gretchen Mol. And so the calendar closes on yet another TV year. As critics start to assemble year-end best lists and look forward to what the next 12 months might have in store, there’s still a final flurry of new original programming to sift through before 2018 fades away. Per usual, these are spread out across broadcast, cable, and subscription services, this time with an extra peppering of original films debuting on TV airtime. With plenty of other options to juggle as 2018 closes, allow this one final collection to cap off the bunch. Joining the ever-growing sci-fi subgenre of “Hey, space is probably not the best place to go with people you don’t completely know!” is this new adaptation of the George R.R. Martin novella of the same name. Gretchen Mol, Angus Sampson, Jodie Turner-Smith, and Maya Eshet lead this galaxy-crossing ensemble. “Another Earth” director Mike Cahill directed the pilot, and three episodes in the ten-episode season were written by showrunner Jeff Buhler. This six-part comedy, which originally premiered in Ireland, stars Amy Huberman as the title character, who’s trying to deal with unexpected fame right after a breakup. Another point in the show’s favor: Joy has a dog named Canine Aidan. That’s almost worth tuning in all by itself. 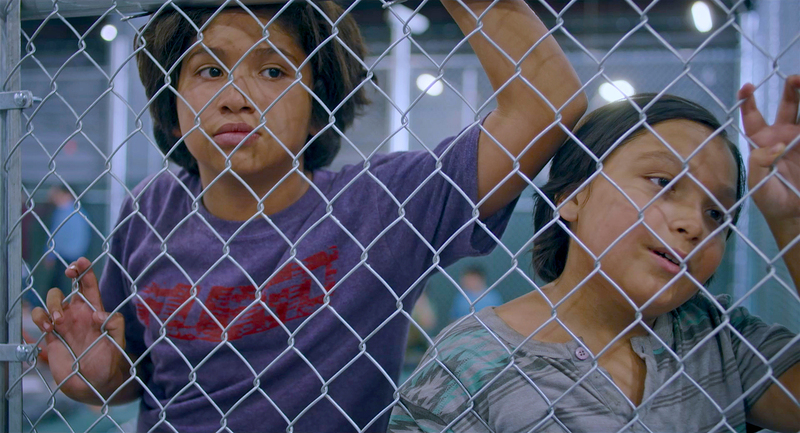 Daniel Sawka’s chronicle of a teenage boy’s (Anthony Gonzalez) travels through the U.S. Border Patrol detainment system premiered earlier this year at the Toronto International Film Festival. Based on Sawka’s short of the same name, this feature-length version co-stars Genesis Rodriguez, Omar Leyva, Johnny Ortiz, Matthew Moreno, and Jessica Juarez. Adult Swim’s stop-motion series is an otherwise unclassifiable anthology series about the more bizarre corners of the human psyche. Voiced by an impressive ensemble of comedy favorites (including Jordan Peele, Maria Bamford, Andy Daly, Janeane Garofalo, David Cross, Jon Glaser, Trey Parker, Peter Serafinowicz, and Julio Torres), the six-part series will air in the traditional AS quarter-hour installments. Pair up Sam Richardson and Adam Pally and they’ll make anything borderline-essential viewing all by themselves. Putting them together as former entourage members trying to figure out what to do in the wake of losing their famous rapper friend (Jay Pharoah)? With former “Happy Ending” boss David Caspe also as a co-writer on the series, YouTube Premium’s biggest venture into the comedy world has plenty of the right ingredients. 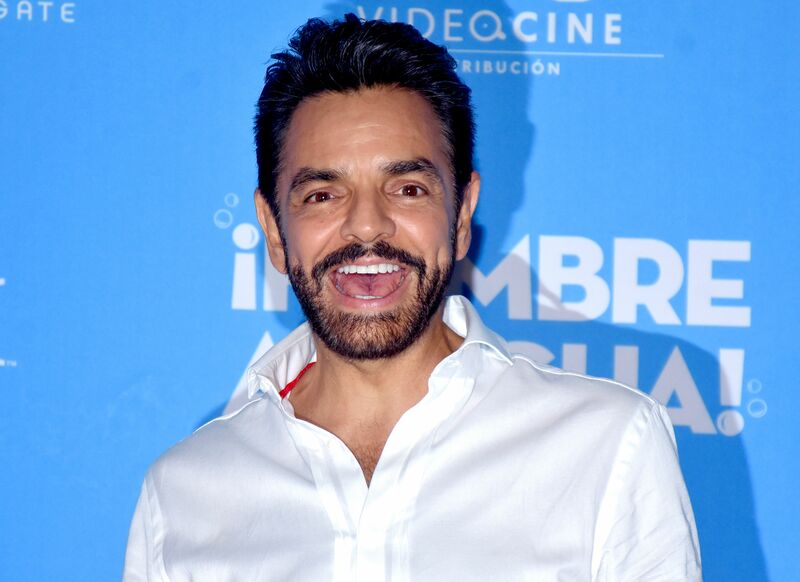 Megastar host Eugenio Derbez headlines this reality competition series in which comedians test of their ability to be funny against people trying their hardest not to laugh. The one who can stay silent the longest walks away with a cash prize. The show is based on a Japanese series with a similar premise. Not so much a “new” show (or really a “movie,” so much as a two-part finale). 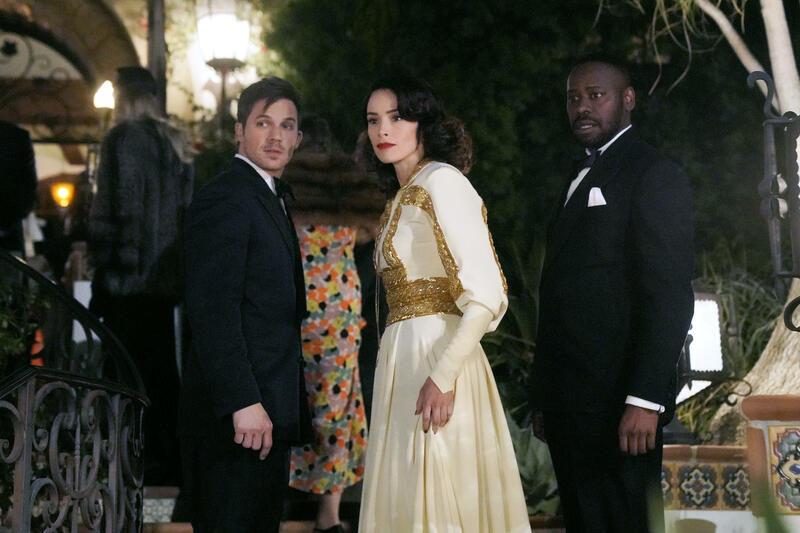 But it is one last testament to a vocal fanbase that this NBC series about a small group of time-traveling compatriots got one final extension to wrap up its various loose ends. William Makepeace Thackeray’s mid-19th century English social novel has spawned a bevy of adaptations over the decades. 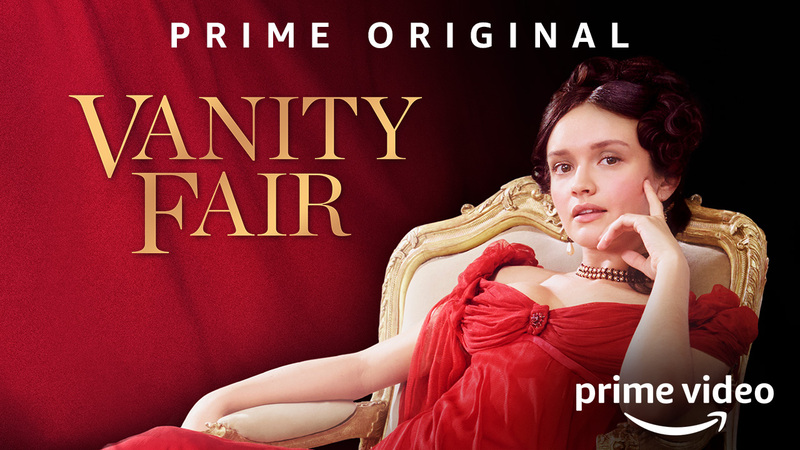 The latest is this Olivia Cooke-starring series from veteran British TV director James Strong (“Broadchurch,” “Downton Abbey,” “Doctor Who”). The seven-part series also features Simon Russell Beale, Johnny Flynn, and the great Michael Palin as Thackeray.